We are “ABOUT” safety and that is why we wear the moniker “Ask Me About Safety”. Generally speaking, safety is not a product or a service but rather a internal responsibility of one individual who intern must have care for the group as well as the themselves. If we are to be completely honest, that one individual has the ability to either assist you with the creation of your culture or actively influence your culture in a negative way, ultimately creating your culture without your input. Do you remember ever being in a group of people and one person stood out in a negative way? That one negative influence actually changed the group, its dynamic, ambition and possibly direction. I am sure you have also been in a group where a positive individual or group of individuals have shaped a crews attitude. You find this in every area of our lives from politics to sports teams and even in our business lives. Champions can either be positive or negative and 11Peaks Safety prides ourselves on our ability to shape champions in the arena of safety. 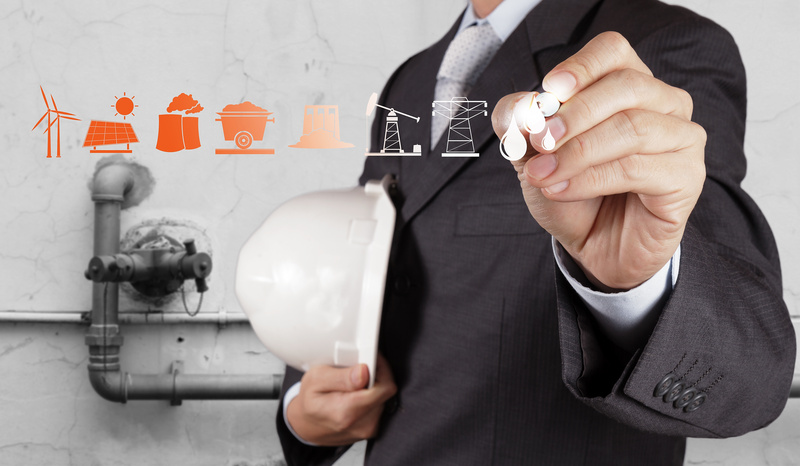 11Peaks Safety assists construction; Heavy industry, Oil & Gas and Mining companies to create a positive safety culture that empowers your people to have more than a duty of care. We demand and guarantee visual felt leadership from our professionals that will empower your employees to control hazards and reduce injuries. This is completed by your employees and your leadership team not just following your Safety System but actually owning it, this is true empowerment. We believe that production and safety can and is, a symbiotic necessity. We live it each day with true passion to improve and protect. Our team of seasoned professionals, encourage you to ask for resumes of our safety leaders.